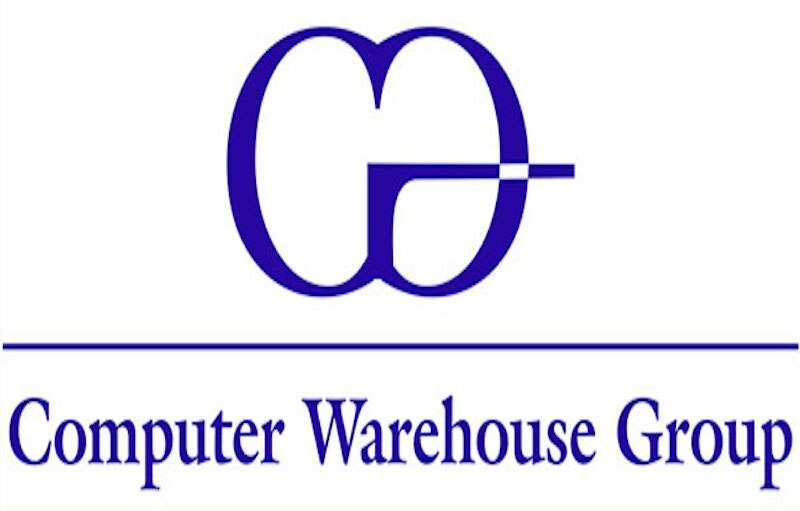 Nigeria’s leading System Integration Company; CWG Plc, said the ATM as a Service concept it initiated by about two years ago, is gradually gaining traction. In a statement issued by the company, it said supply deals have been signed with three undisclosed financial institutions in Nigeria. 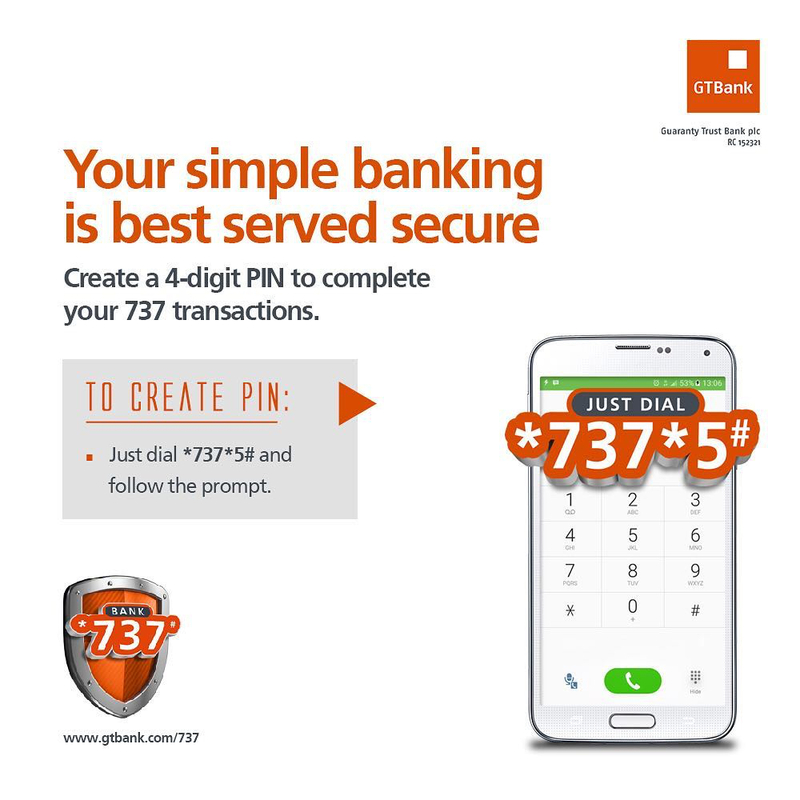 According to CWG, these deals are a testament to the soundness of the concepts model and how it fits well into the innovativeness required to support banks in boosting the competitiveness for customer satisfaction with banking operations in Nigeria with respect to ATM services. “The gradual acceptance of the ATM as a Service (AaaS) concept is backed up with signed deals between the company and three financial institutions in Nigeria; one of the tier I banks, a commercial banks and microfinance bank in the country,” CWG’s Product Manager, Adeshile Adekanbi, disclosed. The firm said the concept is sure to be adopted by more financial institutions as the platform has embedded more innovations. With every innovation out of the stables of CWG Plc, AaaS was initiated with the aim of allow banks focus on their core competencies whilst allowing technology platform providers such as CWG drive their ATM Businesses. 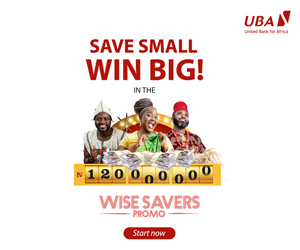 CWG has added innovativeness for improved revenue generation and have set a model that will in effect support the apex bank’s strategy of closing the gap on financial inclusion by 2020. Responding to queries about the possible deviation of the ATM as a Service initiative from the company’s normal ATM support business, where it presently supports 30 percent of ATM base in Nigeria; Adeshile noted that regular ATM business is a foundation on which the ATM as a Service concept is riding and it does not take away from the other, but gives room for more business opportunities depending on the capacity of its banking clients. “We have in place separate teams, trained and prepared for these innovative extensionst whilst some of our other skilled and experience staff across varying competencies in the group are constantly available to provide continued support,” he explained.